Kelechi is a lecturer in Management, Governance and Development Leadership at the Global Development Institute (GDI), University of Manchester. He is the convenor of the Human and Digital Development (HDD) teaching cluster, which manages several key postgraduate programmes within the GDI including the MSc degree in Human Resource Development: International Development, MSc ICTs for Development and MSc Management and Information Systems: Change and Development (on campus and by distance learning). Ekuma is also the co-director of the MSc HRD (International Development) programme. 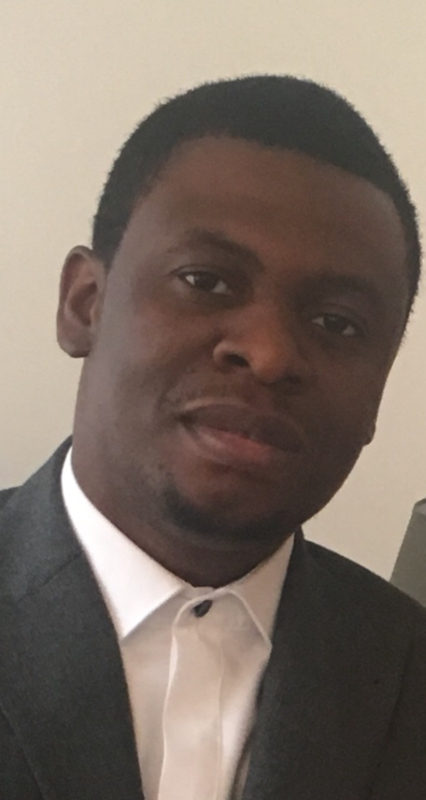 Kelechi holds a doctorate in Development Policy and Management from the University of Manchester, and his current research focuses on the relationality of stakeholders and the politics of elite interactions in public sector governance and reform implementation in developing contexts. He is also interested in understanding the implications of the emerging fourth industrial revolution for the future of work and skills development in developing and transitioning contexts.